Good post. The Grand Army of the Republic was a pretty important organization in its day. 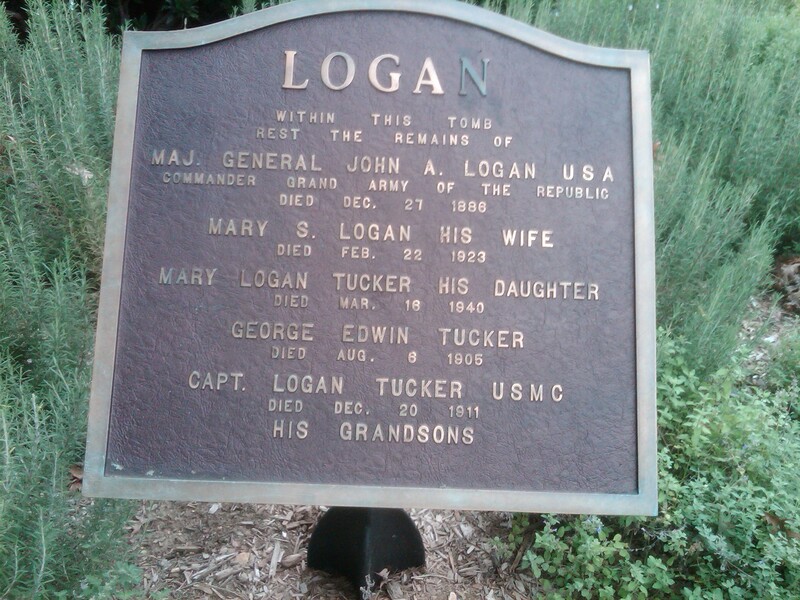 Other than the occasional monuments I bump into (I believe there is one at 7th and Pennsylvania) , it’s rarely noticed today. Thanks. Great post! I learned a lot. Are people allowed to bike through Arlington National Cemetery? I really like the whole concept of your blog. Very cool! 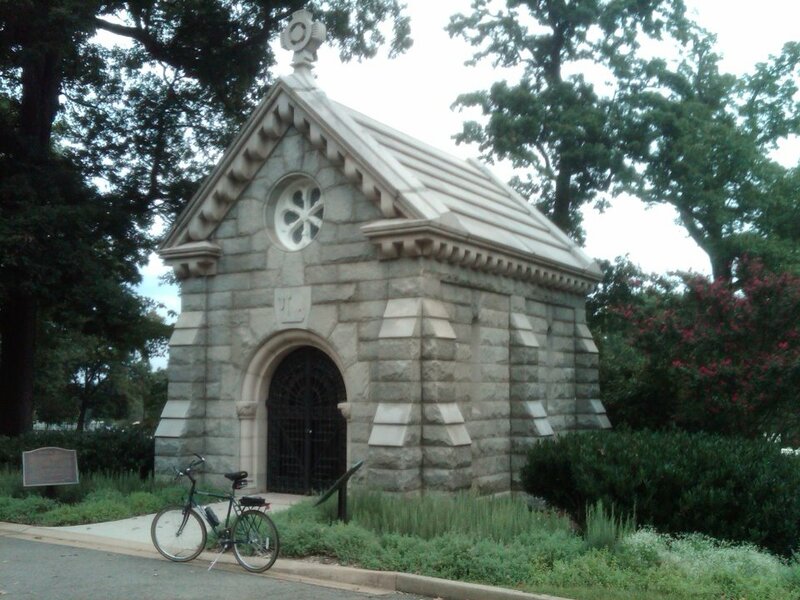 Arlington National Cemetery, like most memorials and monuments in the D.C. area, prohibits bike riding on the grounds. Some places will allow you to walk your bike, but Arlington National does not. They do, however, provide plenty of bike racks just inside the gates near the main entrance.